View our timetable below – click on a class name to find out more and book your spot. If you are new to yoga, have a look through our information for beginners. 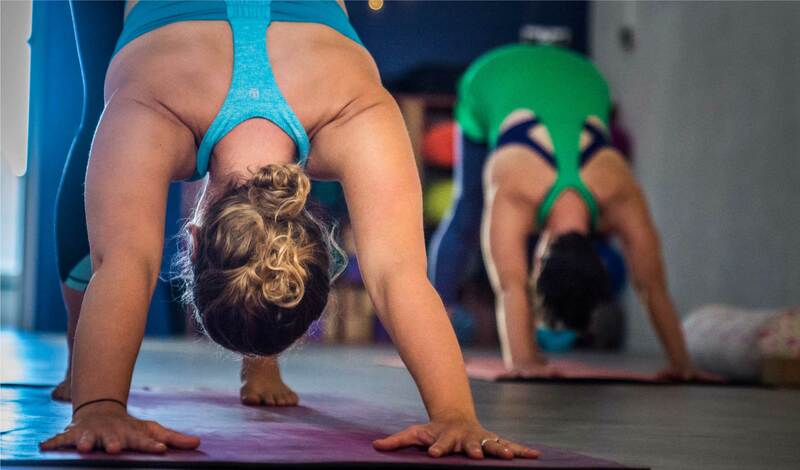 Our classes are small enough to enable individual attention but also just the right size to build a beautiful yoga community. 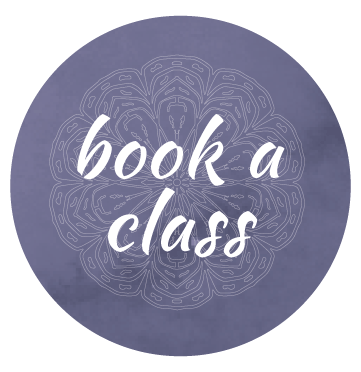 If you are interested in booking private classes (tailored to your unique needs), or would like to arrange corporate yoga, get in touch and we will be happy to plan your classes. 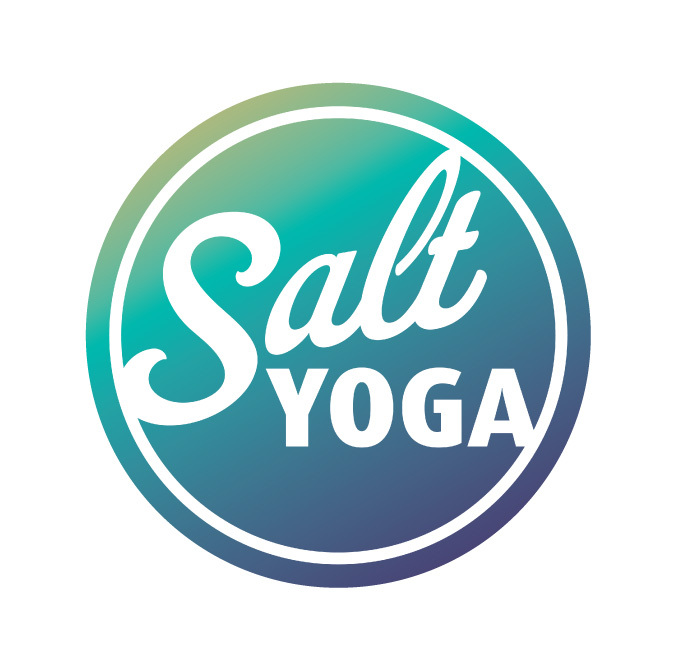 The Salt Yoga studio can also be hired for workshops and events. Contact us with your requirements.